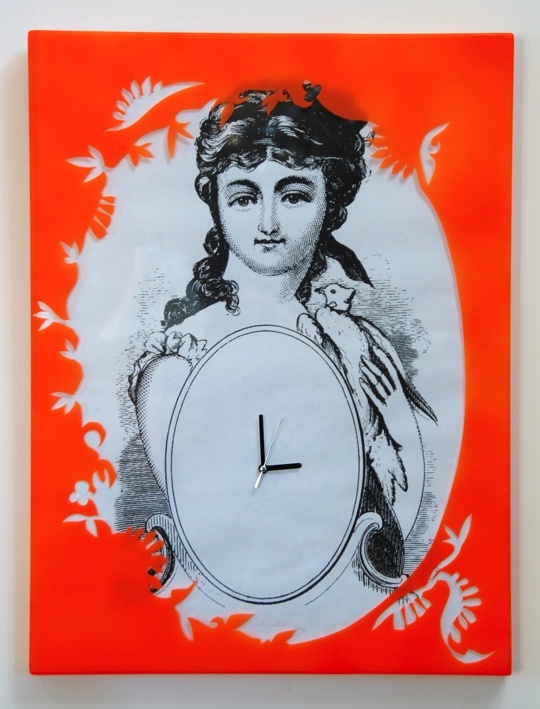 I love this whimsical clock inspired by a cuckoo clock. 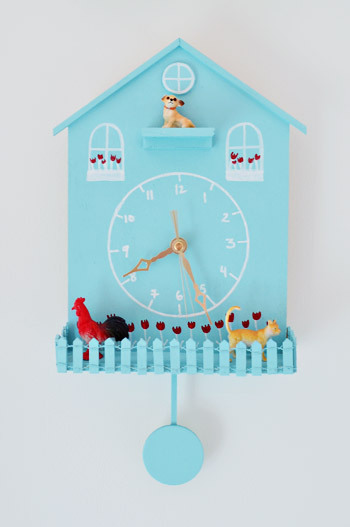 You get all of the charm of a cuckoo clock without it startling you every hour! This idea is easy to customize and so cute! How genius is this? This end table is both elegant and unique. It’s perfect for people like me who never seem to have enough wall space. I guarantee people will be asking where this table came from. 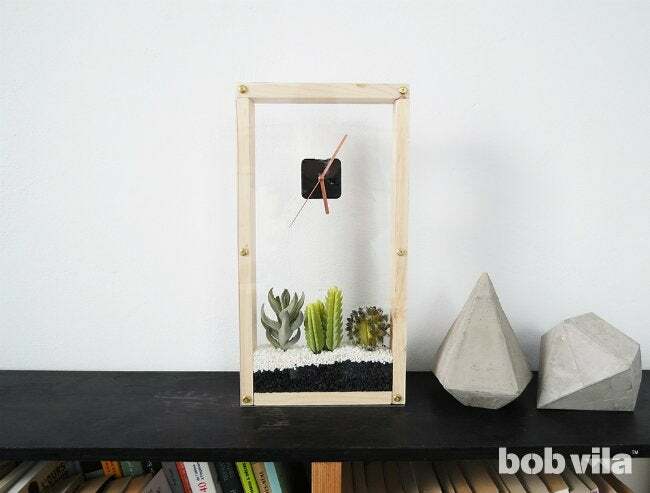 I love terrariums and planters, so I’m all about this simple clock idea. It’s so unique and makes a great statement on a bookshelf or mantle! This colorblock clock is perfect for modern decor and can be customized to match your room’s colors. The simple design means it’s super easy to make, but it still adds some color to your decor. Do I now have you interested in making a clock for yourself? 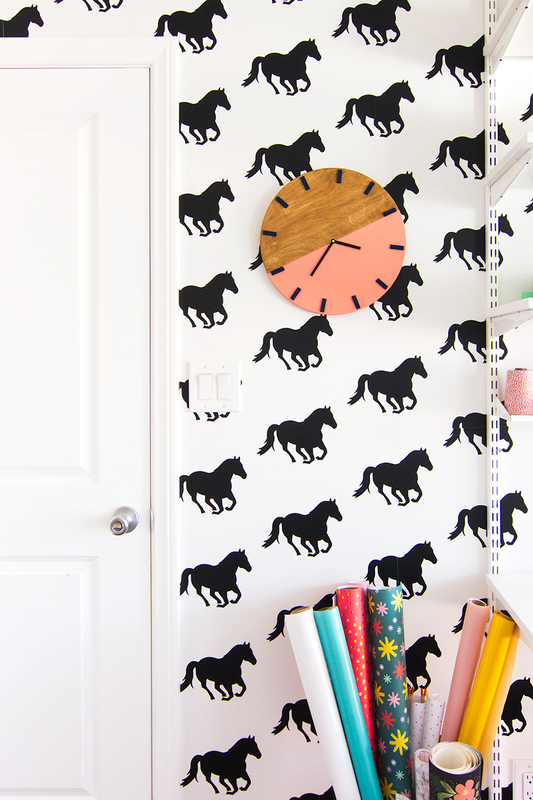 Head to our Craft Trends Pin Board for even more ideas to charge your creativity.